This book is an introduction to the quantitative treatment of chemical reaction engineering. It is appropriate for a one-semester undergraduate (or first-year graduate) course. 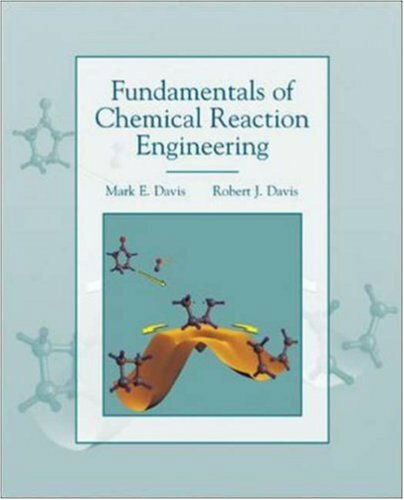 The text provides a balanced approach: first, it covers both homogeneous and heterogeneous reacting systems; second, it covers both chemical reaction engineering and chemical reactor engineering.